Everyone likes eating cereal in the morning. It’s fast, easy, and it also makes a good snack or topping for ice cream, yogurt and other delightful treats. The problem is, you never know what’s in it. If you make your own, you always know. 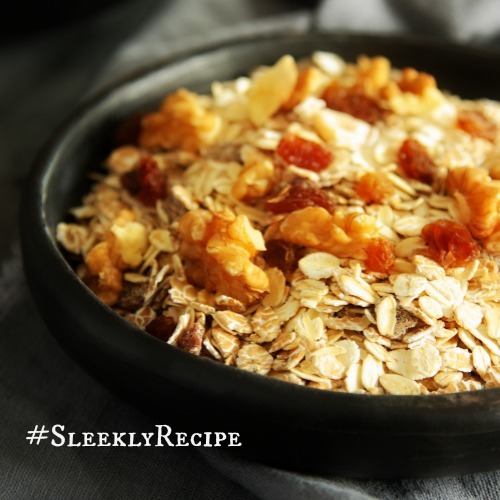 For the ingredients below, use unsweetened or lightly sweetened versions and no added salt and raw nuts and seeds. 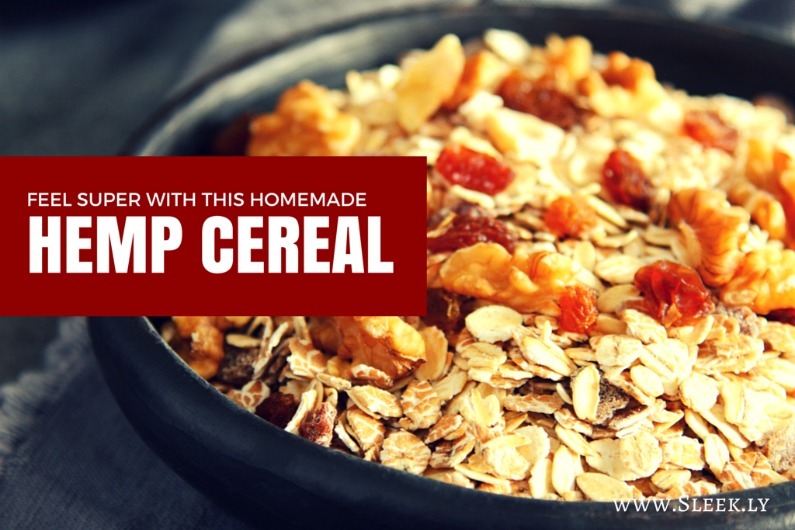 A healthy breakfast that will make you feel super in the morning! In a large mixing bowl combine all the ingredients together mixing until well combined. Store in an airtight container or jars at room temperature.